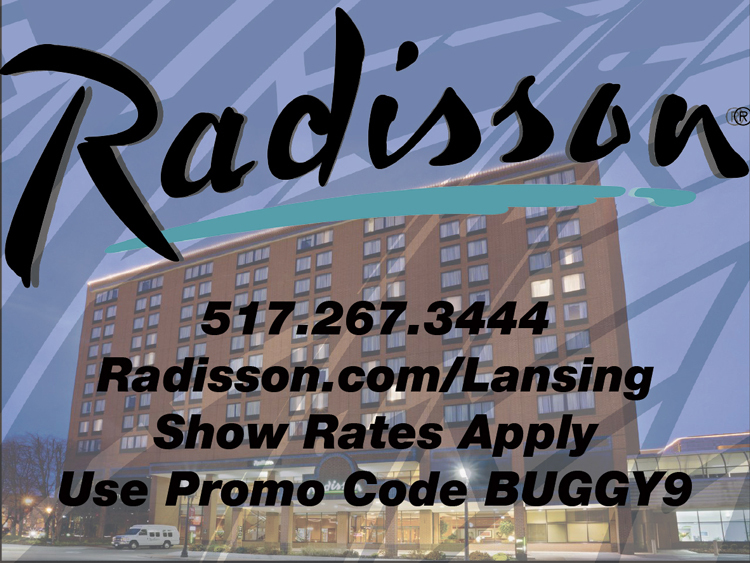 The host hotel for the Buggy Builders Show is the Radisson Hotel Lansing. 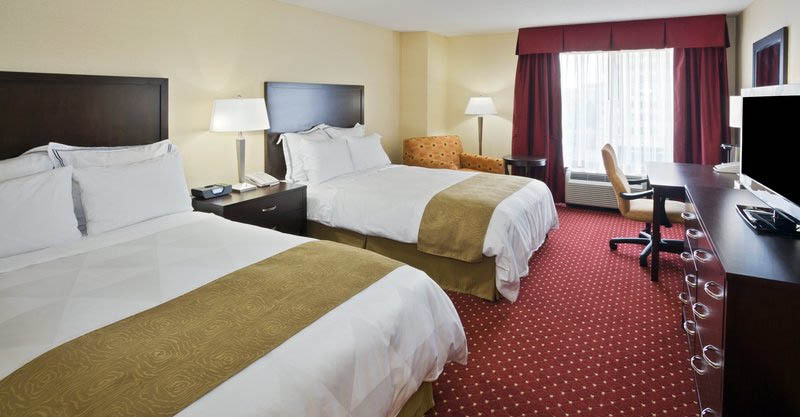 The following list of hotels and motels are within a 10 mile radius of the Lansing Center to help you effectively plan your accommodations when attending our event. 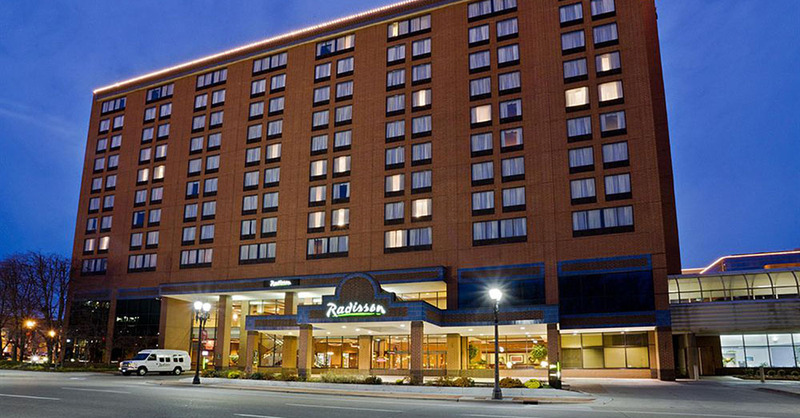 The Radisson Hotel is adjacent to the Lansing Center. 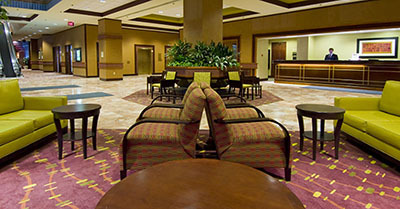 Holiday Inn Express & Suites - Lansing. 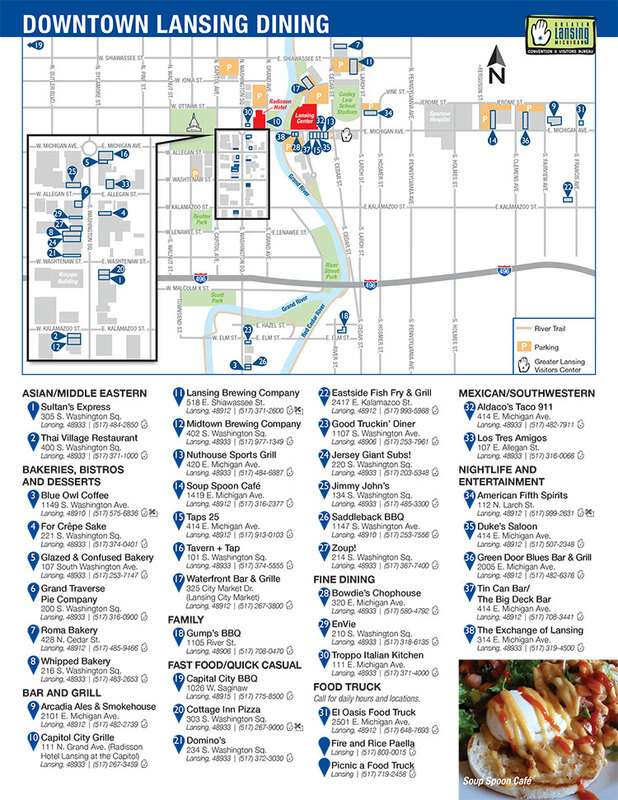 10 minute drive to the Lansing Center. 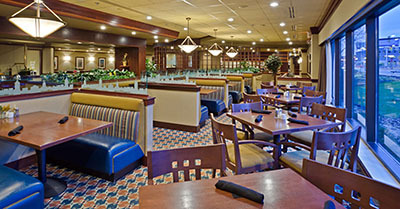 Located I-496 and S. Creyts Rd.